Fast and accurate quality verification is important in every release of software—whether your organization releases software several times a day or once a year—and automated testing is the best way to do it. 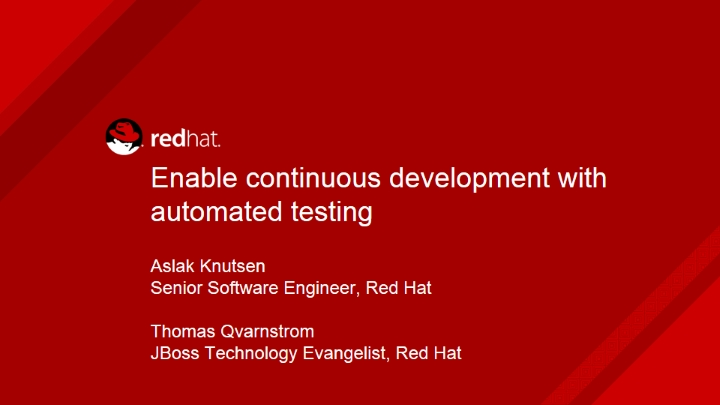 But if automated tests can’t be trusted, they'll prevent the adoption of DevOps and continuous delivery. So what’s the best way to test software releases?